We've moved! Plus Christmas, Auditions, Arias and Barcarolles! What a busy month we've had! We have just finished the 2017 Young Artist Program for the year. 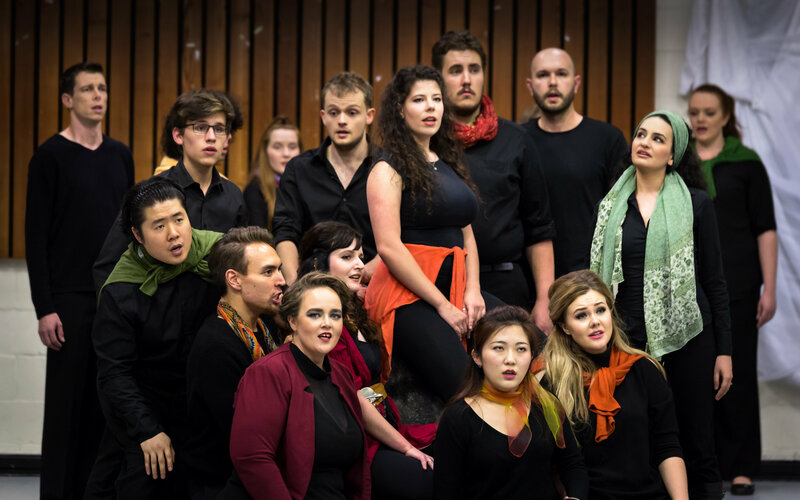 The October block was an intense time workshopping opera scenes with Dr Narelle Yeo, and we had a fantastic masterclass with internationally renowned mezzo-soprano Deborah Humble. Then we launched straight into two full days of auditions for the 2018 Young Artist Program, and we hit the road to fulfill a Pozible pledge prize and starred in a fundraising concert in Mansfield, Victoria. Then we performed at the Sydney Savage Club Christmas Luncheon in honor of Joan Carden AO OBE's 80th birthday. Our second-year artist Laura Scandizzo was then invited to sing for the President of Germany during a private tour of Sydney Opera House! 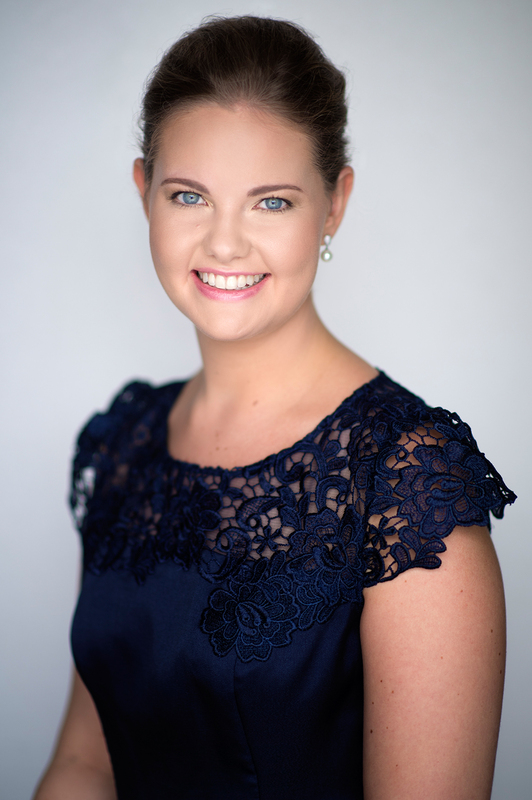 It was an incredible moment for Laura, and she got to speak with the President and tell him how much it meant to her to have met the singers from Saarländisches Staatstheater with Dr Nicholas Milton in July. Then we had to move the office! Yes, our lucky long tenancy with the extremely generous AMP in Young St had to come to an end as the buildings are being torn down and replaced with luxury apartments (among other things). We're now based at Suite 29, EXPO, 112 McEvoy St, Alexandria (with huge thanks to Peter Reeve and Jaycen Fletcher). Our phone number has also changed! The new number is 0491 018 602. Tonight, two of our singers have been invited to perform in a private masterclass with Dame Emma Kirkby at Sydney Opera House. What an honour. Photos to come! 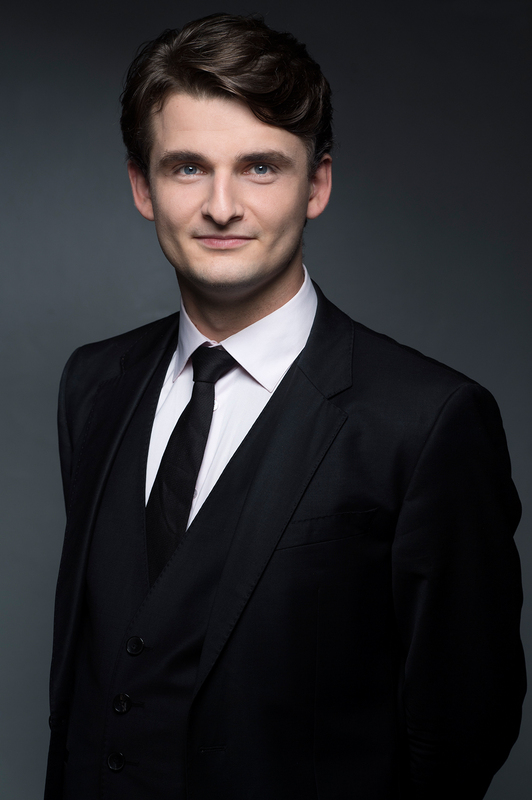 On Monday 27 November, four Pacific Opera soloists are performing Handel's Messiah with Willoughby Symphony Choir for the Killara Music Club in Gordon. They are Daniela Leska, Barbara Jin, Michael Gioiello and Jared Lillehagen. Ticketing information here. On Saturday 9 December, we're holding a house concert and cocktail party in Drummoyne from 4pm to celebrate the end of the year and raise some funds. Tickets are $75pp and include the concert, supper and drinks. Would you like to come along? Email Pam for details. 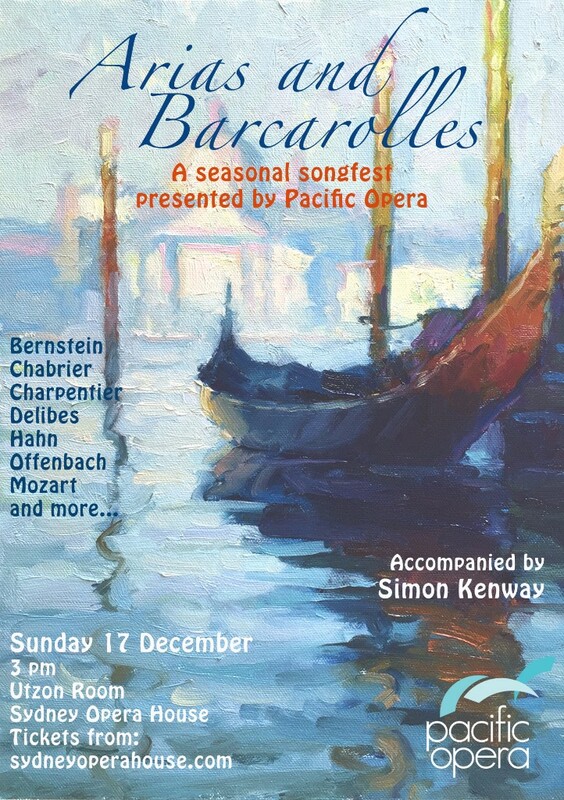 On Sunday 17 December, we're performing our final Utzon Room recital for the year, a concert of Arias and Barcarolles at the Sydney Opera House. This will be the 'final hurrah' for the 2017 cohort of Young Artists. On Sunday 24 December, six of our singers are performing 'O Holy Night' in a wonderfully uplifting Carol Service at Sydney Town Hall, hosted by the Metropolitan Community Church. This event is free and commences at 7pm. More information here. Pacific Opera will be closed over the Christmas and New Year period. We'll let you know the exact dates in our next newsletter update. Copyright © 2017 Pacific Opera Company Ltd, All rights reserved.